The main weather concerns while climbing Kilimanjaro relate to cold temperature and precipitation. The best times to climb Kilimanjaro are during the warmer and drier months. January, February and September are great times to climb. June, July, August are also very good months, though the weather is a bit cooler. The only times that should be avoided are during Tanzania’s two rainy seasons. The long rainy season is from the end of March to the beginning of June and the short rainy season is from November to the beginning of December. Even during the “dry” seasons, climbers may still experience heavy rains. The mountain’s weather is unpredictable. Unlike some tour operators, we include the US$600 plus Kilimanjaro park fees in the price. Mount Kilimanjaro dramatically from the surrounding plains. Unlike the Himalayas, there are no foothills or approach treks to allow you to acclimatize gently over several days. Height is gained rapidly from your first day on the mountain until you reach the summit. This is part of the mountain’s appeal but also its biggest danger: it’s all too easy to rush it and put you at risk from altitude sickness. The secret to our very high summit success rates on Kilimanjaro is simple: we don’t rush it. Our ascents are relatively slow and we allow a generous amount of time for acclimatization. A slow ascent significantly increases your chances of reaching the summit and reduces the risk of altitude sickness. 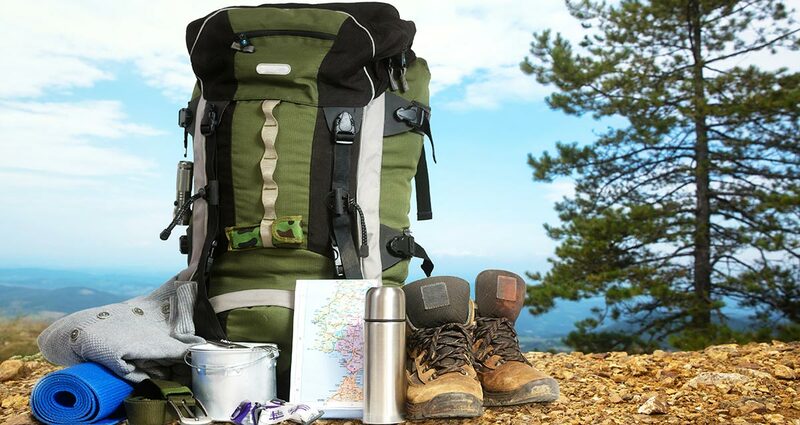 Many companies offer treks that spend only six or even five days on the mountain. 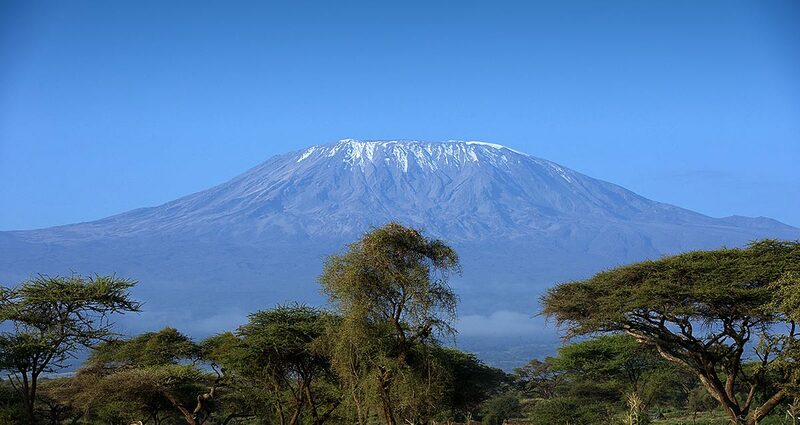 If you climb Kilimanjaro this fast you are likely to feel unwell and altitude sickness may prevent you from summiting. A longer trek is safer, more likely to end in success and (importantly!) more enjoyable – the more slowly you acclimatize the better you feel during the trek. 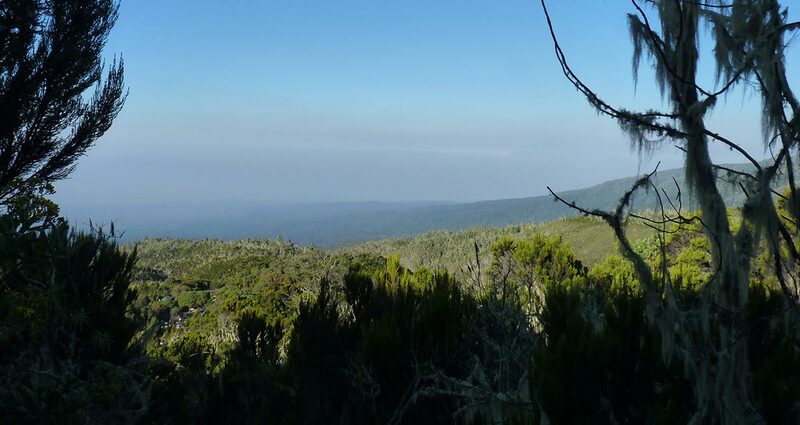 If you have the time, probably the best option of all is to acclimatize on Mount Meru beforehand, allowing the Kilimanjaro ascent to take just six days. You are probably only going to climb Kilimanjaro once: our advice is to take the extra time – to increase your enjoyment and maximize your chance of reaching the summit! What is my chance of reaching the top of Kilimanjaro? Very good. We climb up Kilimanjaro at a very slow place and follow carefully planned routes to ensure that our groups have plenty of time to acclimatize. Our tours are typically a day longer than those offered by other operators, and as a result we have achieved the best summit success rate in the industry. But what is summit success rate? We are proud to have achieved the highest summit success rate in the industry. Last year, a staggering 95% of our customers made it to the summit of Kilimanjaro, and this is thanks to our fantastic support crew, slow paced treks and carefully planned routes. With ample time to reach the summit, the vast majority of our customers can achieve their lifelong goal. How is the success rate so high? We have been operating treks up Kilimanjaro for over 10 years – so every group that travels with us benefits from our experience and expert knowledge. Our Mountain guide and support team are considered the best in the industry. 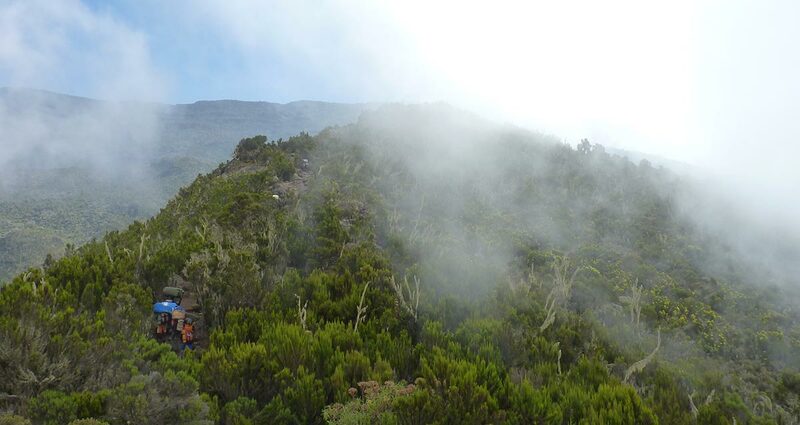 The Marangu route is used by the vast majority of visitors on Mount Kilimanjaro. But despite their popularity, these are not the prime routes on the Kilimanjaro. This route receives far too much traffic to provide any tranquility on the mountain, and do not offer the best views. Therefore, we avoid organizing climbs on the highly trafficked, poorer quality routes. Machame Route can take either five or six days to complete, depending on the fitness of the climbers, and the final ascent is steep in each case. This route sets off from Machame village, and reaches the first Machame Camp at 3000m where the forest meets the heather. The track continues across moorland to Shira Camp on the western side of Kibo, with excellent views over the Shira Plateau. From here it is usual to follow the Shira Route to the Lava Tower Hut and then join with the Umbwe route down to Barranco Camp for an overnight at 3950m, but very fit climbers may continue to ascend the much steeper route via Arrow Glacier, (although the hut here is no longer in use). Kilimanjaro Climbing Rongai Route: This 6-day route begins at the remote, northern side of Kilimanjaro, near the Kenyan border. We hike through a true wilderness area towards the jagged Mawenzi Peak, then cross a barren desert saddle, before climbing up Kibo’s eastern crater wall. 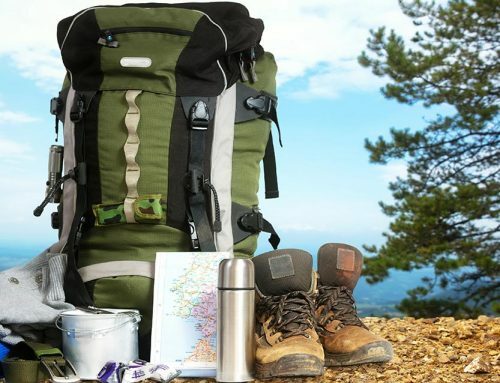 The Rongai route is a more gradual ascent, and is therefore preferred by those with little or no backpacking experience, but is equally enjoyable for even the most hardened trekkers. Total trip duration is 8 days. 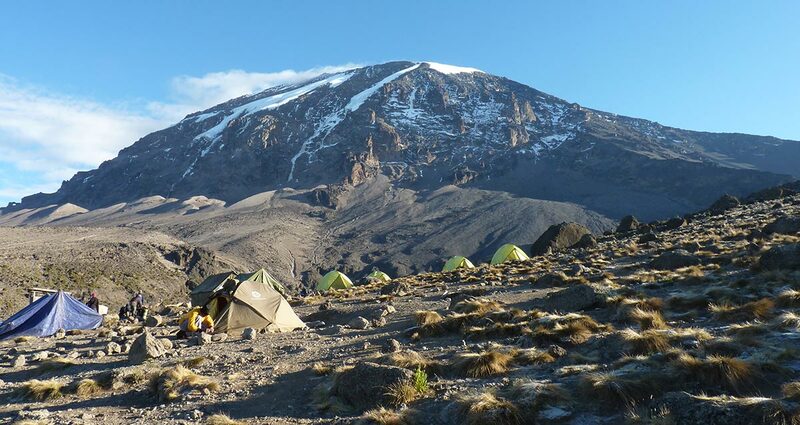 Kilimanjaro Climbing Shira Route: This 8-day route approaches Kilimanjaro from the west. A 4×4 vehicle transports us through a rich, lush rainforest until we arrive at the ridge of the Shira Plateau, where our expedition begins. We trek across an alpine plateau and traverse the great Southern Icefield, before summiting from Barafu Hut. The Shira route is ideal for those with backpacking experience and those seeking a more challenging adventure.Total trip duration is 10 days. Kilimanjaro Climbing Lemosho Route: This 8-day route approaches Kilimanjaro from the west, a superb ascent of Kilimanjaro on the little-trekked Lemosho Route approaches Kilimanjaro from the west, crossing the caldera of Shira Volcano before traversing beneath the southern icefields of Kibo, Kilimanjaro’s highest volcano. We have eight days of trekking on Africa’s highest mountain, allowing maximum time for acclimatization. This improves your chances of reaching the summit while allowing time to enjoy the variety of scenery in the different climatic zones. This is one of the least trekked routes and we can really savor the immense wilderness of the Shira Plateau, with stunning views of the glaciers on the crater rim. Total trip duration is 10 days. If you would like to climb another route, variations of these routes, and/or select a custom date, contact us at info@africajoytours.com to arrange a private climb.